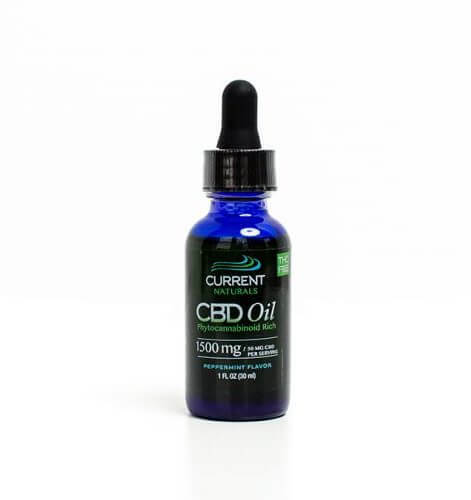 This broad spectrum CBD tincture contains 1500mg of phytocannabinoid rich CBD oil. 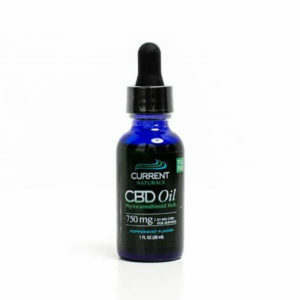 Each bottle includes an oral dropper for easy dosing. 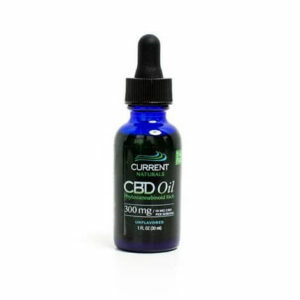 One dropper equals 50mg of CBD oil per serving, with 30 servings per bottle. Place under tongue with the oral syringe for 60 seconds once or twice daily or as needed.